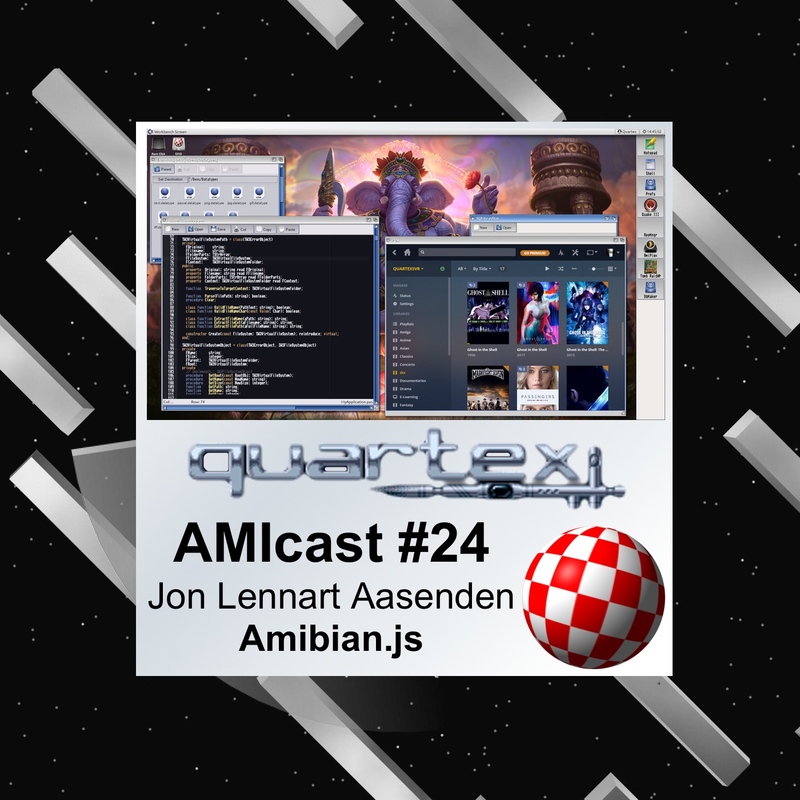 Almost 3 hours of great interview with Jon Lennart Aasenden! Member of Alpha Flight and later Quartex! Now he is developing Amibian.js! At the end, the great song by Moby, from the album: Amiga Days (Remasters) - Volume 3 - Jazzy. Good interview. Massive amount of information pass in best possible way (for newbie like me) to understand. Jon's positive attitude brings huge amount of hope for ng machines. Many Thanks! Thanks! It was a great guest. Free, no I'm so willing to pay any develope. But when I see something has not been updated since 2012 I wonder, is this person even still around anymore? Why not pay some small $$? We pay for hardware, software is important too. And of course, when is no updated for 4-5 years for me software is dead.